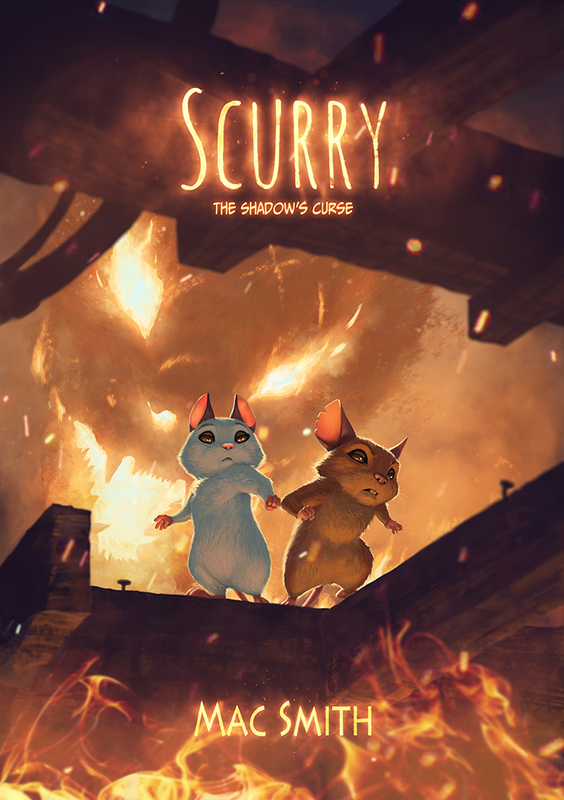 Scurry book three: The Shadow's Curse Kickstarter is now live! Book 3 is ready to back! Thanks for your help getting the book done. Even shares on social media help a lot.